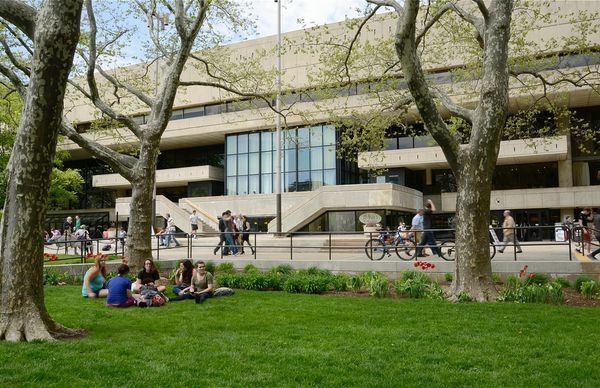 If you have a valid MIT NetID, register to search the MIT Off-Campus Housing Service, find roommates, and list your property for sublet. 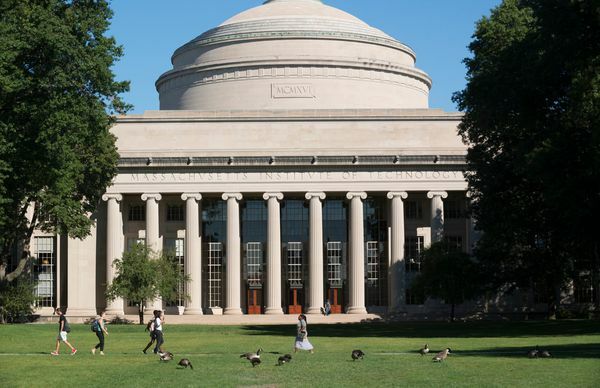 If you are an MIT Alumni but do not have an MIT NetID, register here to search our Off-Campus housing website and find roommates. 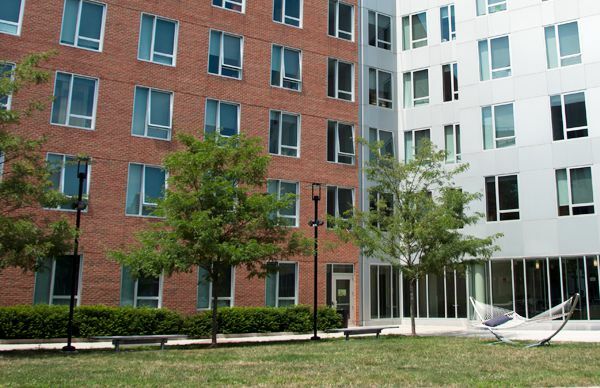 Register to list your property for rent or sale to students and faculty/staff on Massachusetts Institute of Technology's official Off-Campus housing database.